The Philippines is one of those countries which requires numerous visits to really do it justice. After three full weeks in the beautiful Philippines, I feel as though I only just scratched the surface. 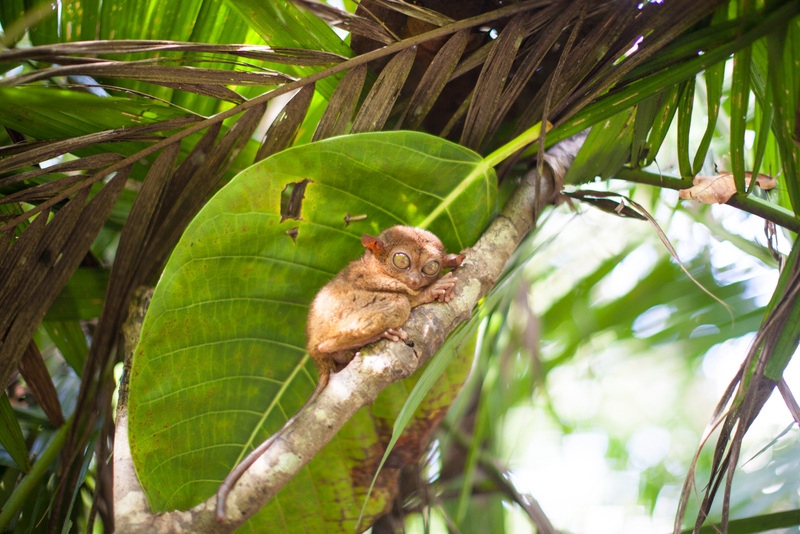 It’s little surprise considering the Philippines is made up of over 7,000 islands and dozens of natural wonders. 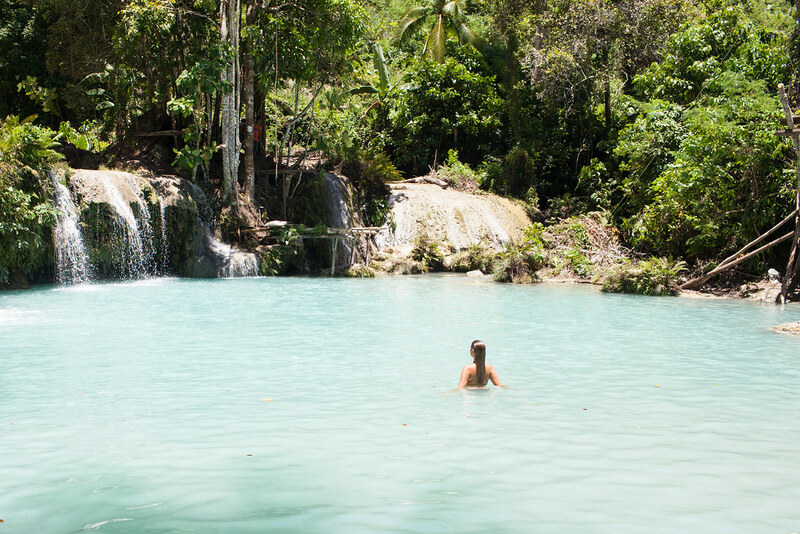 Here are ten reasons among thousands that you simply must visit the Philippines. There are so many experiences that I didn’t have time to embark on which has me planning a return visit already. 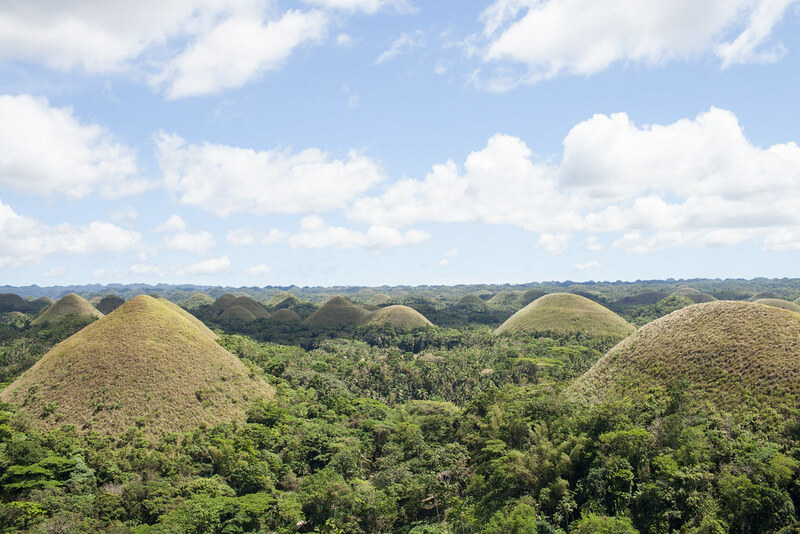 Perhaps the most famous destination in the Philippines, no trip to the country is complete with visiting the mesmerizing Chocolate Hills. Surrounded by a verdant landscape, these hills turn a curious chocolaty brown during the summer months. 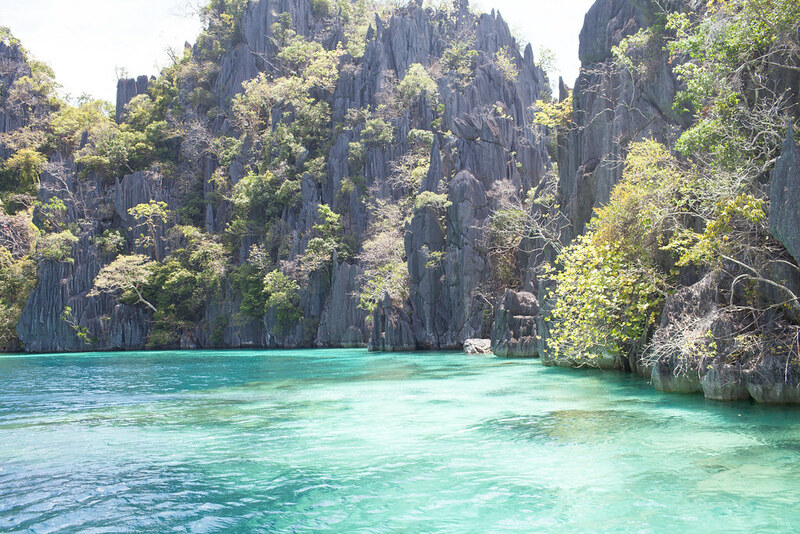 The mountainous island of Coron is encircled with pristine lakes, emerald lagoons and white-sand coves. It’s also one of the best destinations in the Philippines for snorkeling and diving with shipwrecks attracting colourful coral, exotic fish and sea turtles. These little animals are the sweetest monkeys you’ll ever come across. They grip wide-eyed to tree branches finding solace underneath leaves. Trust me when I say they make your heart melt. Nestled deep within the jungle through a leafy path lies the beautiful Cambugahay Falls. The aquamarine waters are inviting and refreshing on a hot summer’s day. It’s home to all kinds of adrenalin-induced activities from cliff-side jumping to rope swinging. 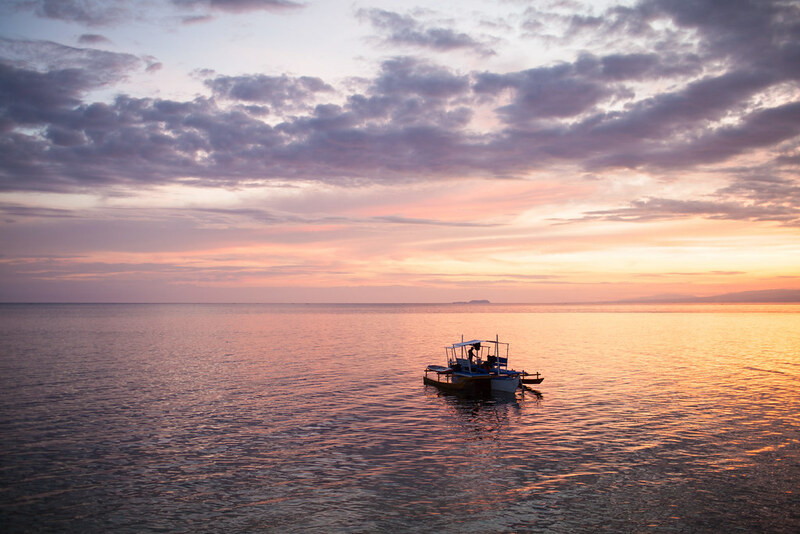 The sunsets on the picturesque island of Palawan are one of a kind. Every evening the sky lights up in vibrant hues of pink and orange mesmerizing every spectator. It’s better than any film you’ll ever seen. 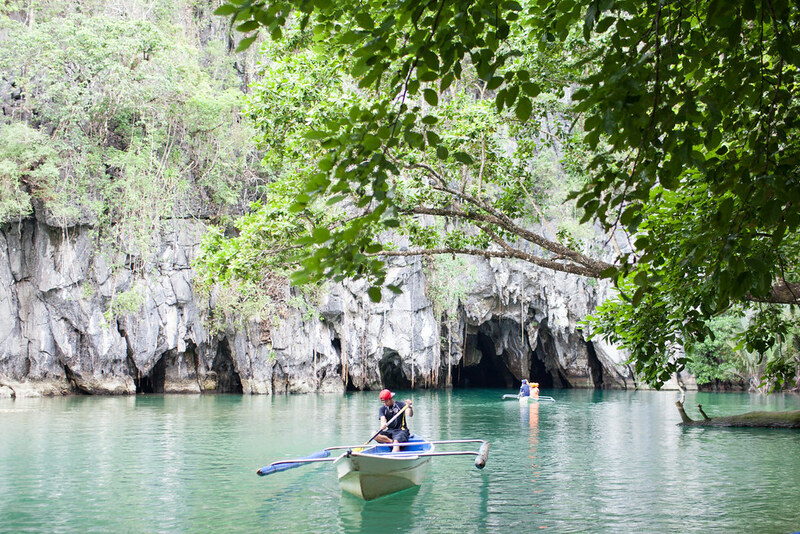 The underground river is now counted among the 7 wonders of the natural world, along with Halong Bay. It’s the largest navigable underground river in the world and a phenomenal experience sailing through it. On your journey you’ll pass incredible formations formed naturally from stalagmites and stalactites. 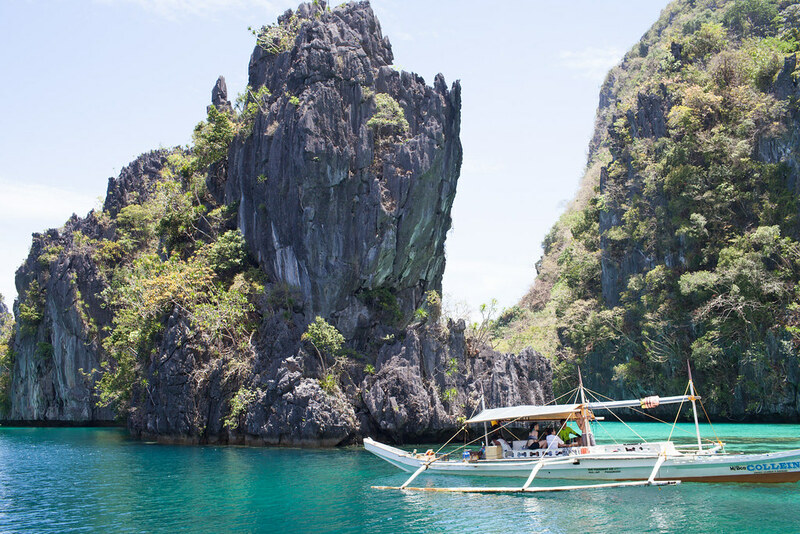 The limestone islands which surround El Nido are jaw-droppingly beautiful. The islands are encircled with translucent turquoise waters and have interiors made up towering limestone karsts. The UNESCO-protected area also encompasses emerald lagoons and secret beaches. Getting in the water with these friendly giants is an astounding experience. The enormity of these beautiful creatures is at first intimidating but once you’re in the water they become your immediate friend. Image by Gypsea Lust, link below. 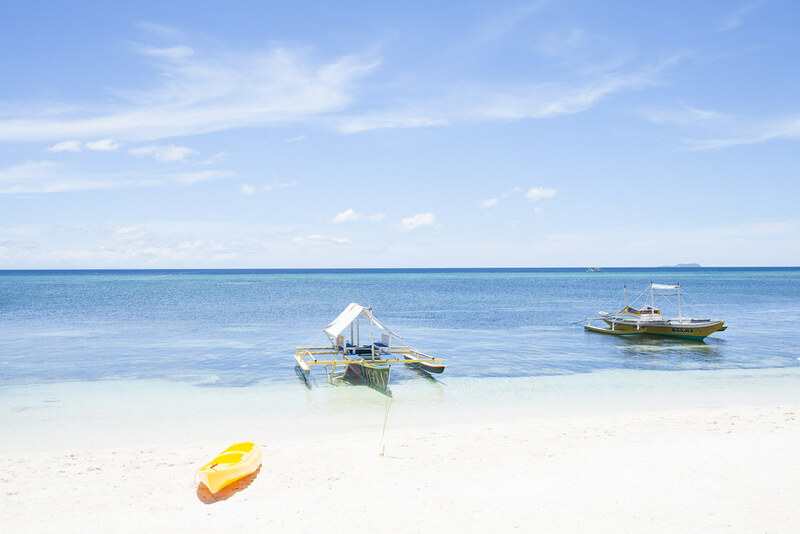 The Philippines is home to plenty of pristine beaches. Some islands are more famous for their beaches than others but key ones to hit up are White Beach on Boracay and every beach on Malapascua. One thing which strikes you about the islands in the Philippines is just how green and luscious they are. 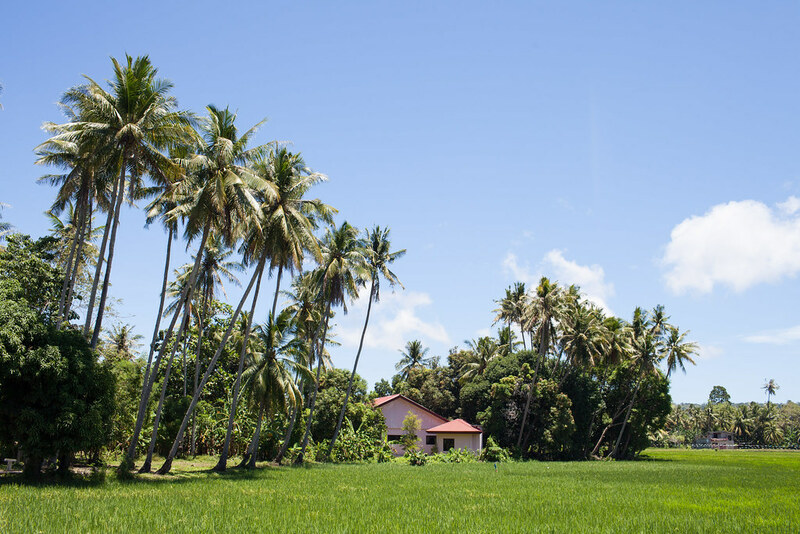 Inland you’ll find swaying palm trees, mountainous interiors and verdant jungles which are screaming to be explored.